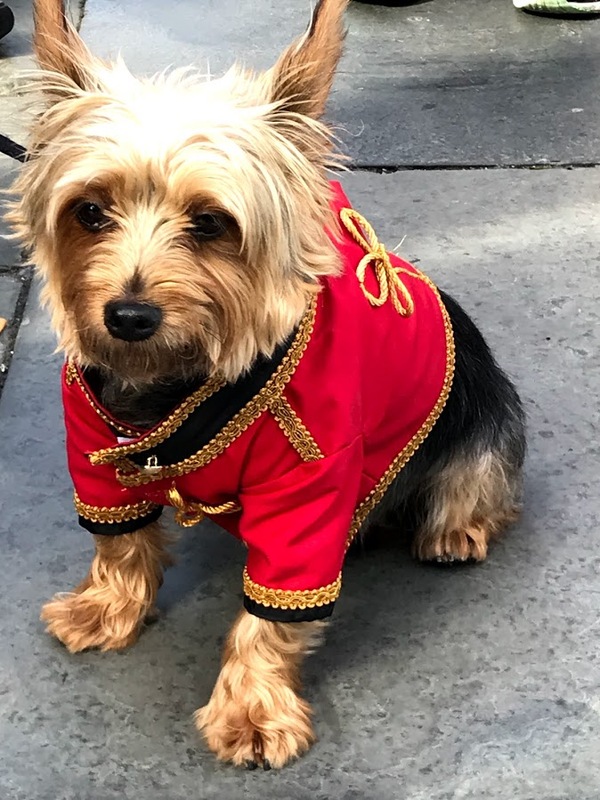 I started my day off by going on a Jane Austen walking tour, and had the opportunity to meet Freddie, the best dressed Regency pooch at the festival. In fact, Freddie came to the festival with more costumes than I did! The tour was interesting enough, but I enjoyed the audio tour I did on day one more as I could go at my own pace (I’m a fast walker). 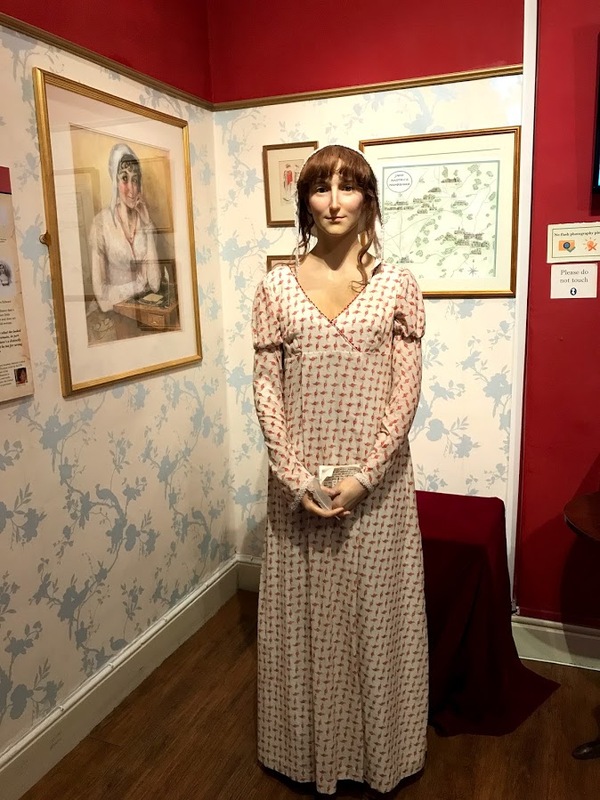 Next, I headed over to the Jane Austen Centre and toured the museum which focuses on Jane Austen’s life in Bath as well as her two novels set in Bath – Northanger Abbey and Persuasion. There I got to see a life-sized wax figure of Jane Austen which was made using forensic techniques and is supposed to be the closest ever likeness of Jane. I also got to try my hand at writing with ink and quill and didn’t do too badly, if I do say so myself. 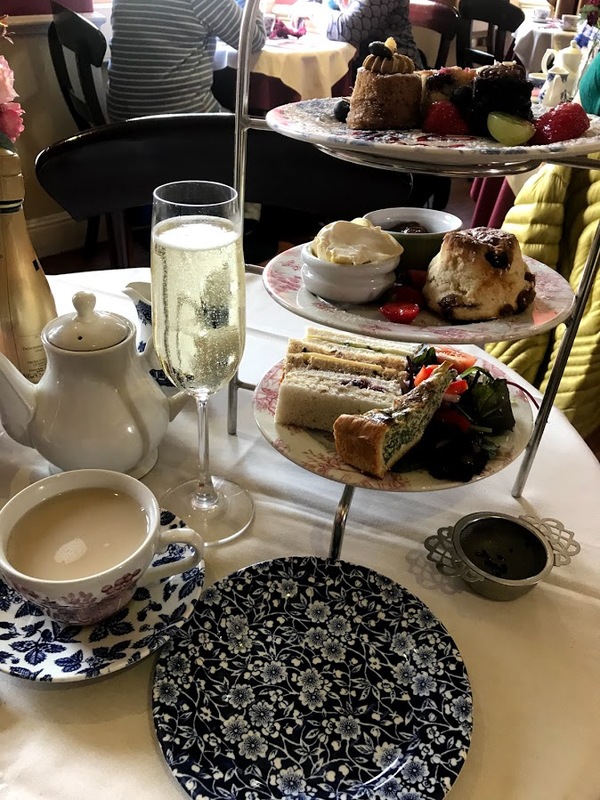 Afterward, I headed to the top floor and treated myself to the Mr. Darcy tea tray at the Regency Tea Room. I might’ve thrown in a glass of champagne as well while I was at it – I was on holiday after all! After that, I trekked up the hills to Camden Crescent again for a talk by Jane Tapley “Rummaging through the Reticule” and learned about all the items the Regency lady may have carried in her bag. Because of course, you can’t go anywhere without your smelling salts! 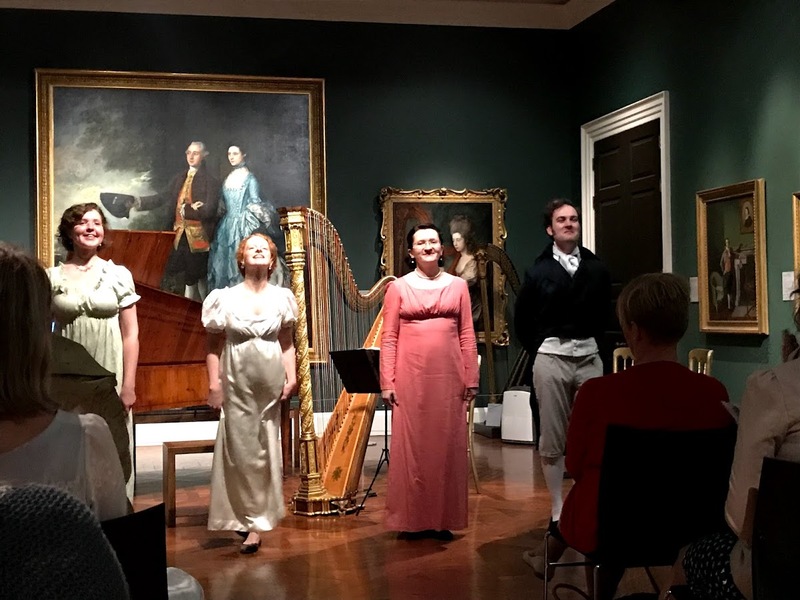 Then once again, I traipsed back down the hills to the Assembly Rooms for the Northanger Abbey theatrical – my favorite theatrical performance of the entire festival. What an amazing experience seeing the story play out in one of the locations featured in the story itself. And last but not least, I ended the evening by heading over to Sydney Gardens and into the Holburne Museum’s Portrait Gallery for the musical performance “One Last Song – Is not this song worth staying for?” The Literary Music ensemble used a variety of songs and arias from the Regency era to tell the story of Persuasion. Exquisite! I’d never heard a harp played live before, and it was an amazing experience. 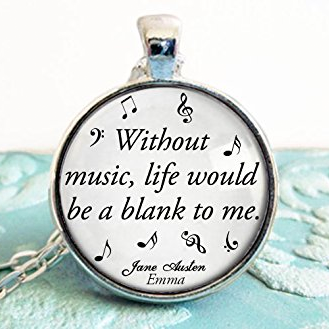 How did Jane Austen enter your life? 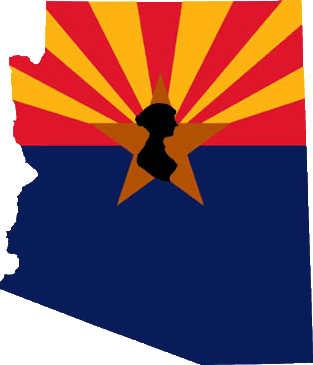 Copyright 2018 JASNA Greater Phoenix Region. All rights reserved.